Ever since the Uri attacks, Pakistan has been facing increasing global isolation citing its inability to act against terror goups such as Jaish-e-Mohammad and the Haqqani network. Both the Uri and the Pathankot attacks have significant Pakistan connection and despite repeated warnings from India as well as other powers like the US that Pakistan should stop providing the terrorists safe heavens, the latter has not done anything substantial and now faces global condemnation. On India, foreign secretary Aizaz Chaudhry reportedly said, "completion of the Pathankot investigation and some visible action against Jaish-e-Mohammed were the principal demands." Even China, which supports Pakistan on most global platforms and has again put a technical hold on JeM leader Masood Azhar, has questioned the logic of doing so repeatedly. 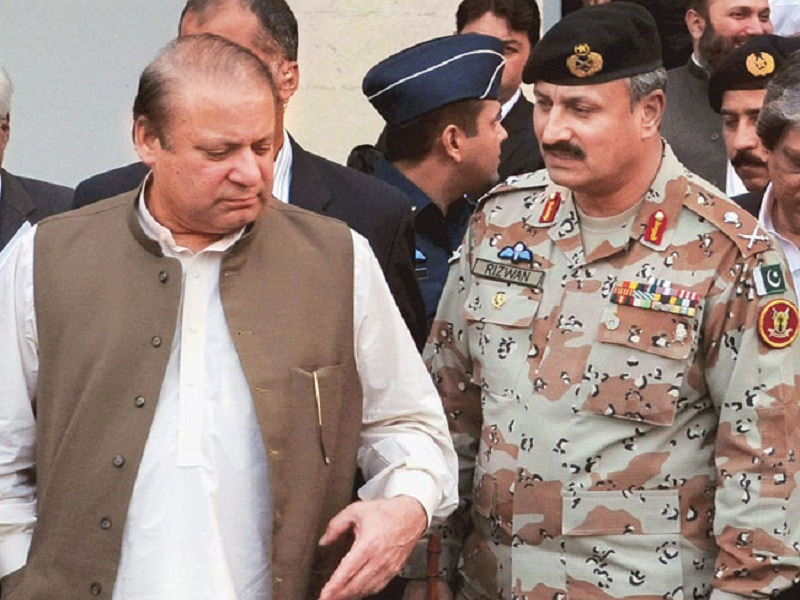 This confrontation between the leadership and the army is significant and could signal the Pakistan government's reluctance to act with the army as long as the militancy continues to grow in the country and hence, on global platform, so does the isolation.